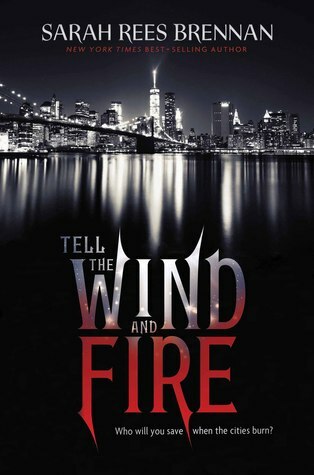 This book started so promising, I really thought it was another winner by KA but around the 30% it seemed to fizzle and stayed that way throughout. High was another appealing alpha hero by Kristen Ashley, she writes strong heroes like no other, I liked Millie as well, but their connection seemed lacking; their interactions lacked the passion and fun found in her earlier books. The conflict was resolved too quickly and then nothing much seemed to happen. I loved the appearances by characters from her earlier books especially Tack, unfortunately not enough to love this book. 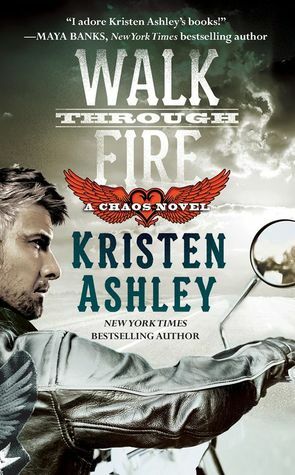 For me, Kristen Ashley missed the mark with this novel and has been a bit of a hit and miss lately with her latest releases; still looking forward to her new ventures as she’s one author whose books I will always buy. Not every book can be a winner but most of KA’s books have been winners and on my favorite shelf. So our holiday at Martha’s Vineyard was a rare and special treat, sweet as only things that come seldom and do not last can be. Sleep hit me like a grandmother’s purse that turned out to have a brick in it. That was also a rare funny one. I wished there were more like that but alas. I believe it was that style that made the pacing slower than it needs to be. But, on the other hand, it’s a clever way of adding some classic feel to the story. I wouldn’t mind the style if a lot more things had happened. Overall, I just found it not very exciting. The concept was interesting though. A world divided by 2 groups of people, Dark Magic and Light Magic, one so very scared of the other but couldn’t live without them. I’m a fan of paranormal so I was looking forward to that part of the story. But, that also fell short. I felt that the magic part didn’t have enough meat in it. There were these cages that they basically used them as “guillotine” but I was never sure how they worked. Also, dark magic sounded way stronger, I couldn’t quite understand why they were the underdog. I’m guessing it’s because of their small number? Wouldn’t that make them precious? It’s obvious that the Lights need them. Character wise, I only knew Lucie. Ethan and Carwyn just didn’t get enough attention, especially Carwyn. It’d be so much more interesting if there were more of his POV. GAH THAT ENDING!! I knew it wouldn’t end simply but I had no idea what had happened. I mean what Charles had said to Cyrus. 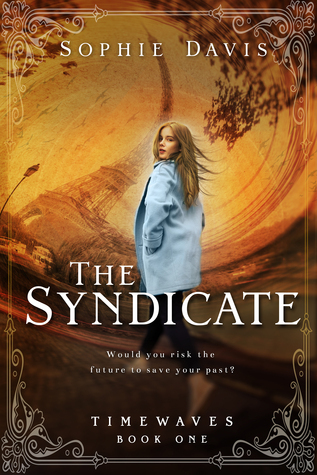 What could unsettle the founder of The Syndicate? I can’t wait for book 2 to be out! This book was as good as I’d hoped. Awesome Paris backdrop and it wasted no time jumping right into the story, with Stassi just finishing off an assignment in an unorthodox way, jumping without using the Gate. Eventhough this is just book 1, so many things had happened, the Night Gentlemen and the search of the Blue Canyon. The Night Gentlemen plot was intriguing but I felt the ending was a bit rushed. A killer as sophisticated as him should not be defeated by a teenager alone, even if one was as experienced as Stassi. Also, the Night Gentlemen felt a little cardboard like. We weren’t offered any other details about him, other than what he portrayed to the public. A burst of light exploded in my line of vision like a star detonating. Golden white swirls twisted and churned before my eyes, illuminating the murky water with preternatural beauty. At the epicenter, the light was pure gold. It pulled me in as though it was a powerful magnet and I was nothing more than a fleck of metal. Overall, I enjoyed this book and would recommend it to anyone that likes a little Sci-Fi in historic times.